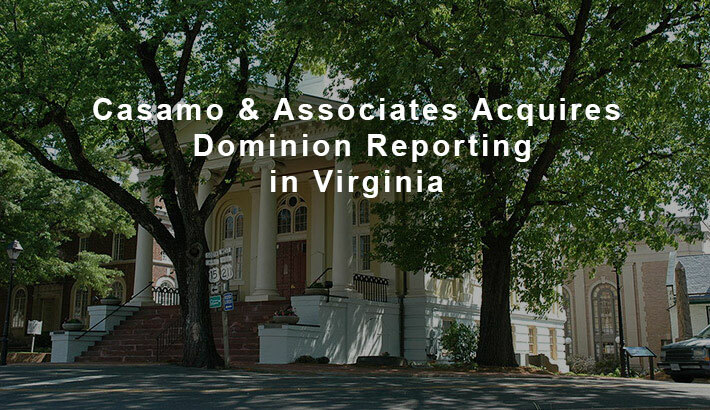 Casamo & Associates, a full-service court reporting and litigation support firm based in Virginia, announced Dominion Reporting, a court reporting firm based in Warrenton, VA, has been acquired by Casamo & Associates. 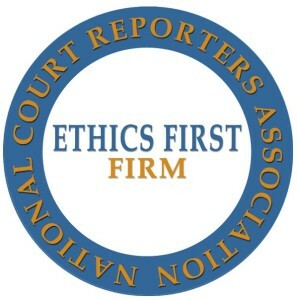 Headquartered in Alexandria, VA, with additional offices in Fairfax, Culpeper, and now Warrenton, Casamo & Associates is known for providing friendly, experienced and professional court reporting services and cutting-edge technology to meet the needs of their clients. 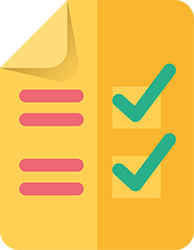 Dominion Reporting has provided court reporting services for depositions and trials in Warrenton, VA, and the surrounding regions for over 20 years. In 1989, Jodi Casamo started Casamo & Associates after seeing the need to better serve the attorneys and paralegals in Virginia, D.C. and Maryland. With over 40 years in the reporting industry, she has built and maintained strong relationships as she has grown Casamo & Associates, building her business one client at a time. What does this mean to Casamo and Dominion clients? For more information, contact Jodi Casamo at (703) 837-0076.